Peter Parker is secretly the Amazing Spider Man. Yep, we said it. The truth is now out there. 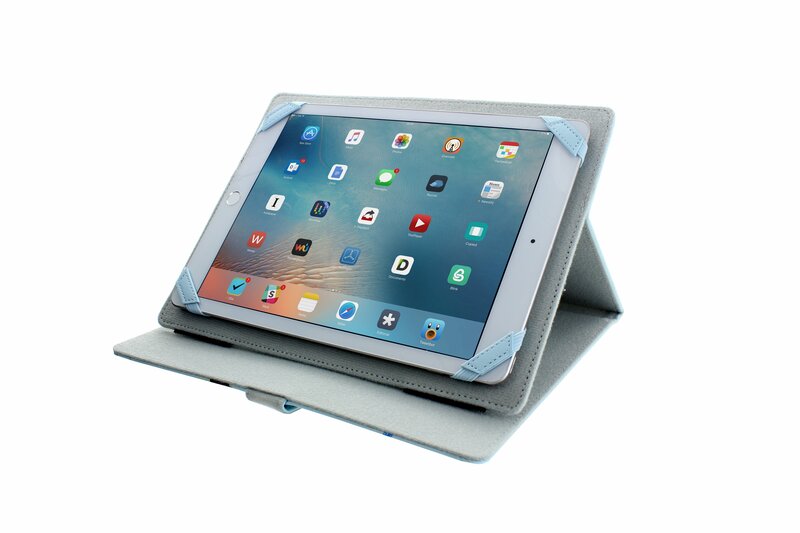 But instead of hounding the poor teenager, why don’t you take a look at this tablet case instead. 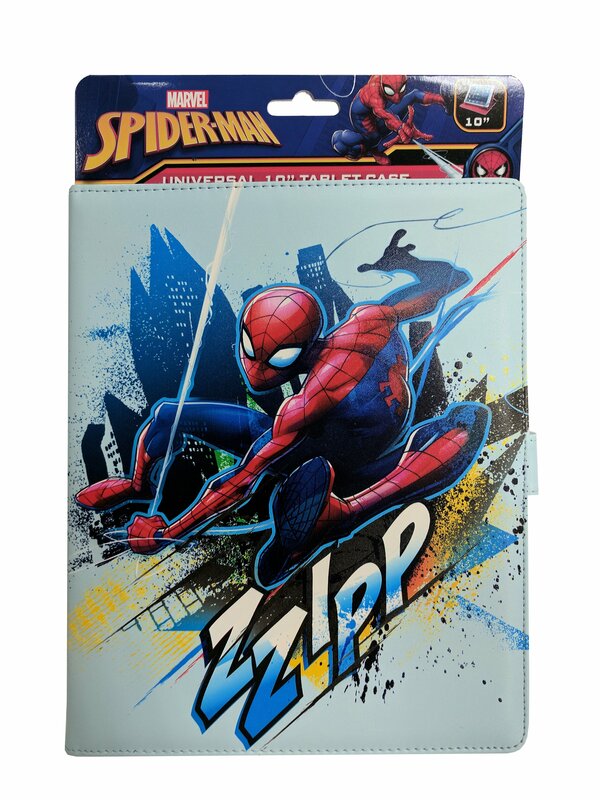 It features our favourite wall crawler, it is Universal fit for 10” tablets and it is amazing quality! What’s not to like? !